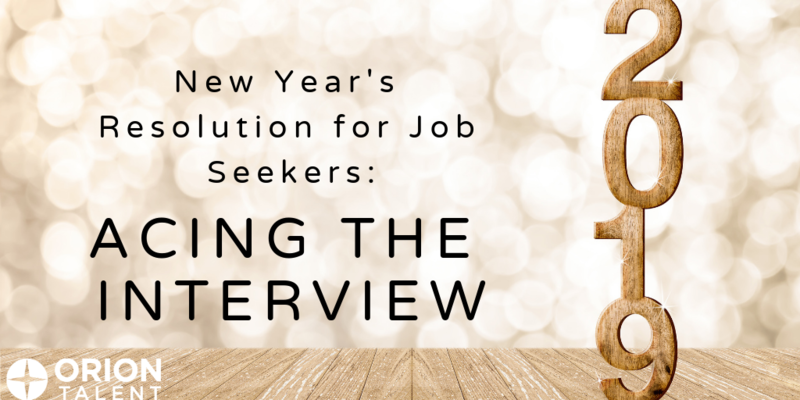 If you are transitioning from the military soon or seeking a career change, start the year off right and take actions now to positively impact your future career, by taking the time to perfect your interview process. Another year is in the books! 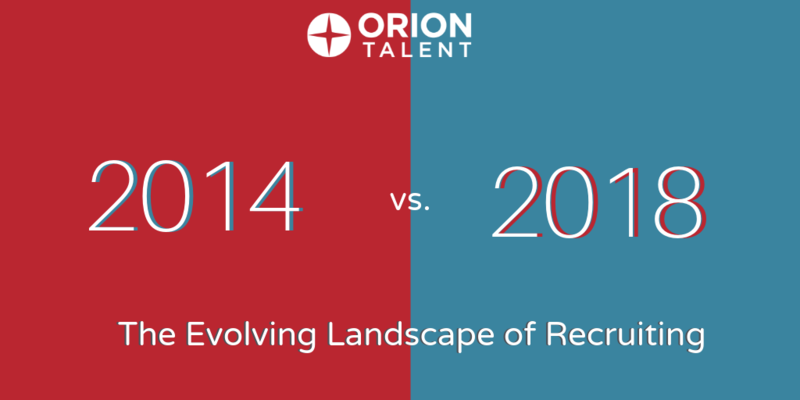 Throughout 2018, Orion Talent and Orion Novotus have matched 7,000+ candidates with careers with more than 750 companies. 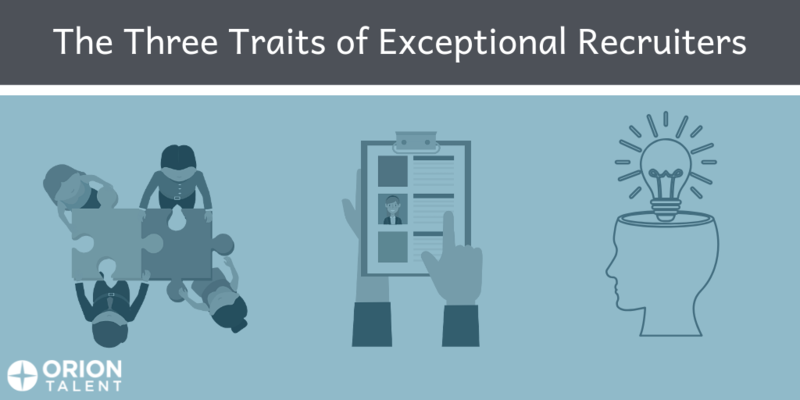 We are pleased to have played a role in helping companies discover top talent, whether through Recruitment Process Outsourcing (RPO), Military Hiring, or Skilled Talent Recruiting, and look forward to the partnerships 2019 will bring. 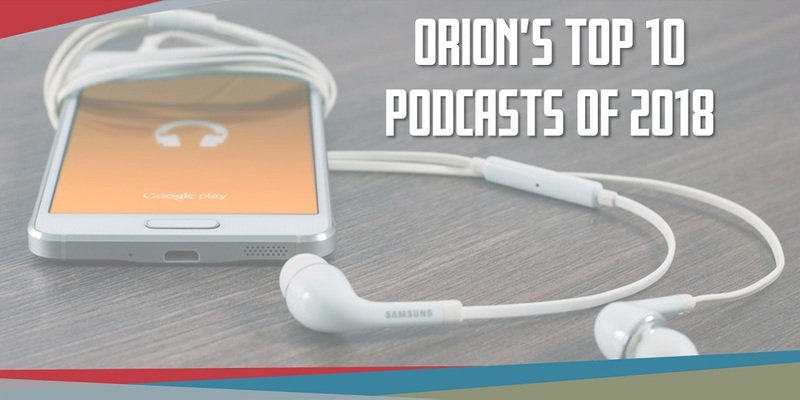 Orion’s From the Battlefield to the Boardroom podcast is dedicated to supporting military job seekers throughout the transition process and beyond, by providing valuable insight and guidance from other Veterans and business leaders. Whether you’re planning your military transition or have already landed your dream job, our podcast covers resume assistance, interview tips, financial resources, relocation advice, and everything in between. The New Year is just around the corner. And there is no better time to start planning for your 2019 recruiting needs. Veteran unemployment is at a near-record low, and, as more and more companies leverage this top talent, it is important to stay competitive. Orion Talent Hiring Conferences offer companies the opportunity to do just that! 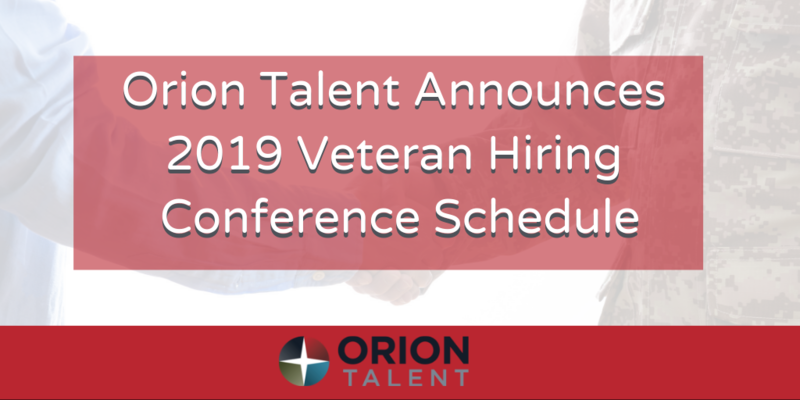 Our 2019 Hiring Conference schedule is full of excellent recruiting events that combine networking, interviewing, and opportunity to assess our candidates. 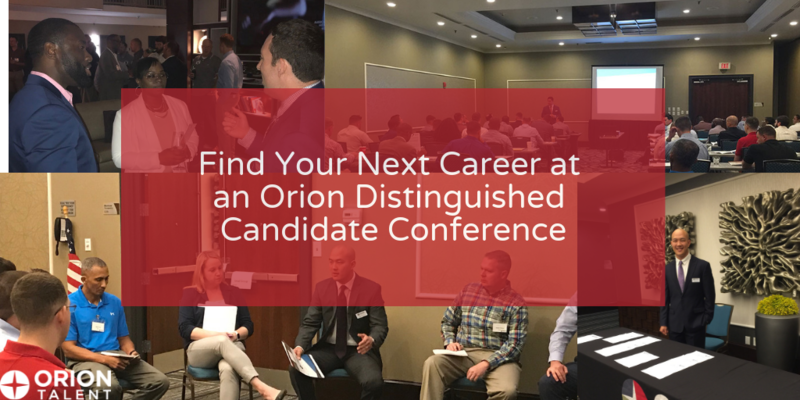 If you are a Junior Military Officer preparing to exit the military to begin a civilian career and your education, background, and military career distinguishes you from your peers, an Orion Distinguished Candidate Conference is the ideal event to help find your next career. 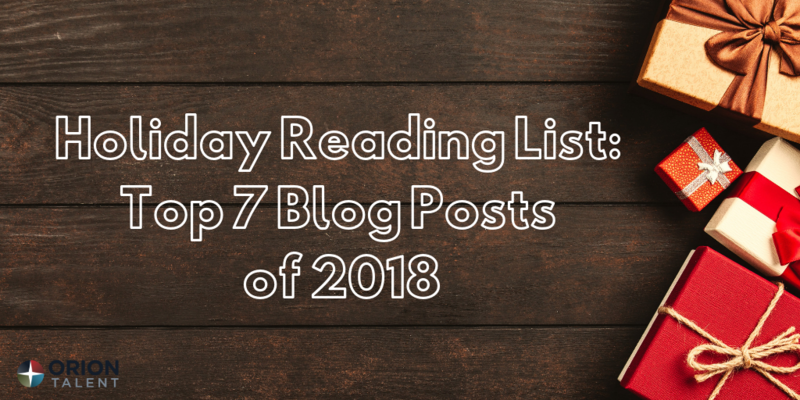 As 2018 draws to a close, it’s a great time to reflect on how the recruiting industry has changed over the last few years and what that means for the future. 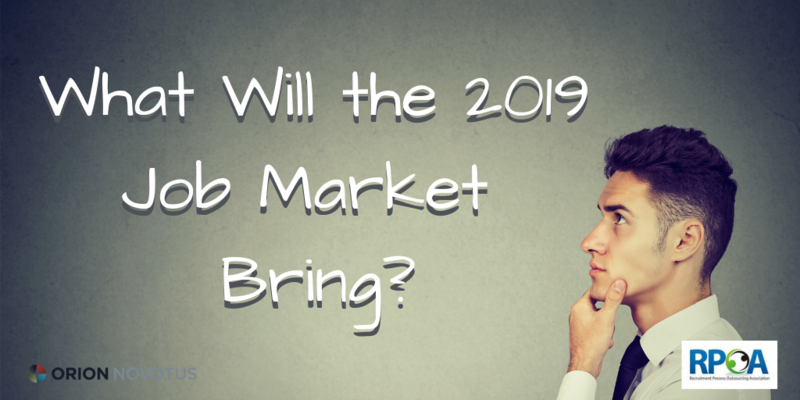 In his guest post, Dave Lehmkuhl, Regional Manager at Orion Talent, explores how the recruiting strategies of 2014 are obsolete in 2018 and will continue to be so in the New Year. 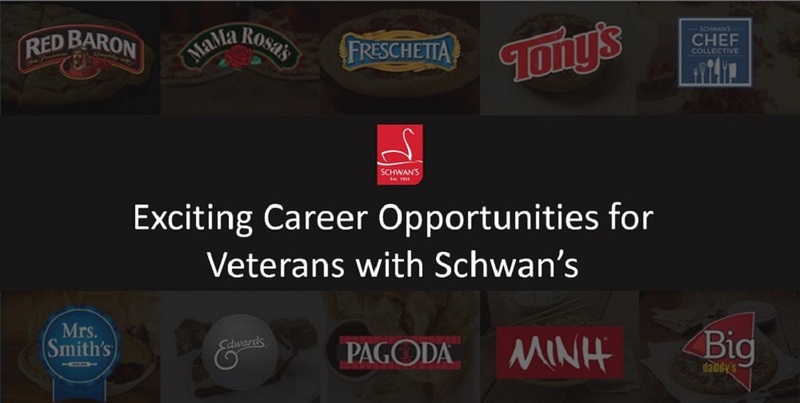 Since 2017, Orion has partnered with Schwan’s to provide careers for veterans into Area Manager and Area Manager-in-Training roles. From home to stores, restaurants and more, Schwan's products are everywhere you eat. Schwan's sells quality frozen food on its traditional delivery trucks, in grocery-store freezers, and in the food-service industry. Some of Schwan's notable brands include: Freschetta and Red Baron pizzas, Edward’s and Mrs. Smith’s desserts, and many more. 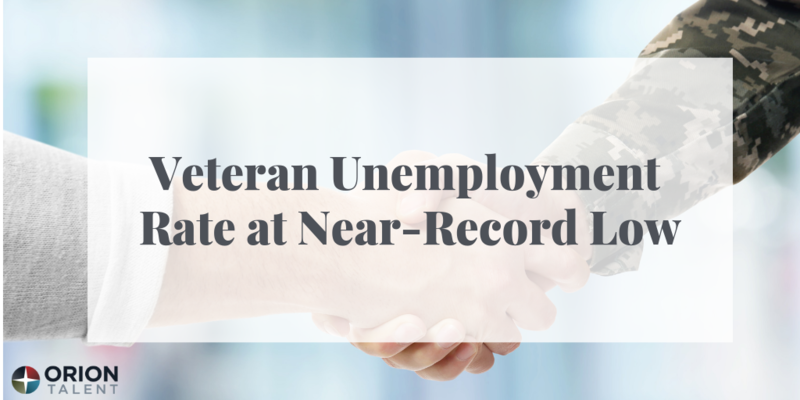 The Department of Labor recently released a report stating that the veteran unemployment rate was 2.9 percent, down from 3.7 percent in 2017, and 4.3 percent in 2016. This is the second time that the rate has dropped below 3 percent.